Digital Window Advertising: Customer Experience (r)Evolution. In the Omni-Channel digital approach to customers that characterizes marketing today, the competition for their attention and interest is the major challenge, especially “out of home” during shopping trips. 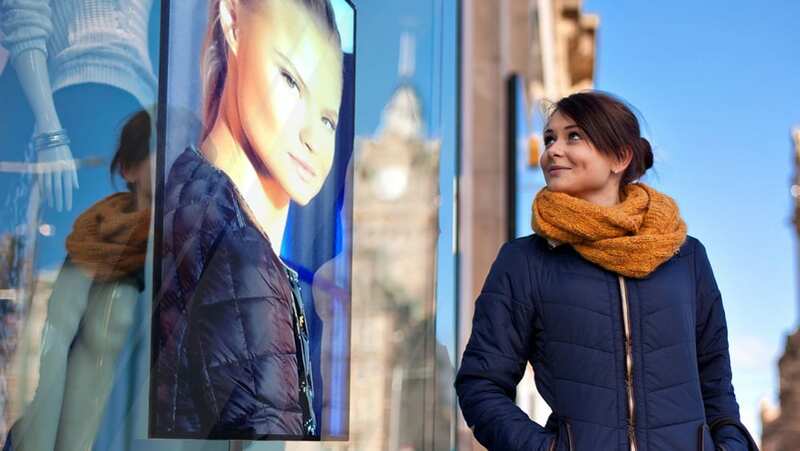 As consumers move from home to store, DOOH advertising screens and digital window advertising are the most likely media to grab their attention, especially as they complete those last, critical steps before purchasing. 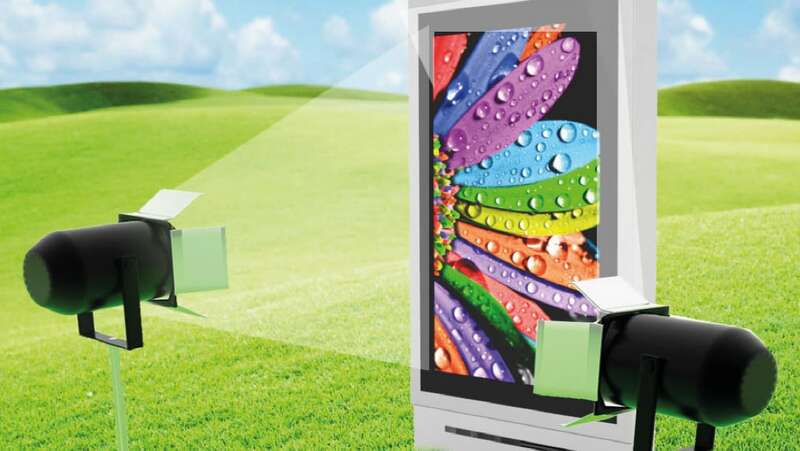 In a store window, the most powerful tool for engaging customers is digital window advertising system, especially a Large Format Digital Display Panel. Its flexibility to deliver dynamic, timely and relevant content is unparalleled in its effectiveness. But this is only so if environmental factors are properly considered and managed. Learn through this White Paper how technology can ensure that your advertising message is perfectly delivered in all operating conditions.